JLN Plumbing and Heating have been bathroom fitters for many years. We have our own specialist CAD Software, meaning our experienced design team can start by creating a 360degree 3D mock up of your new room, before we have even made a start! 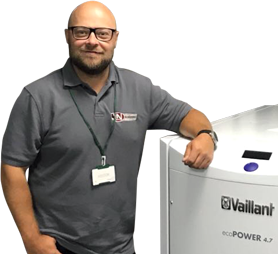 We can then continue on to installing and commissioning the finished product, JLN can take care of every step, enabling you to make the most of even the smallest space. 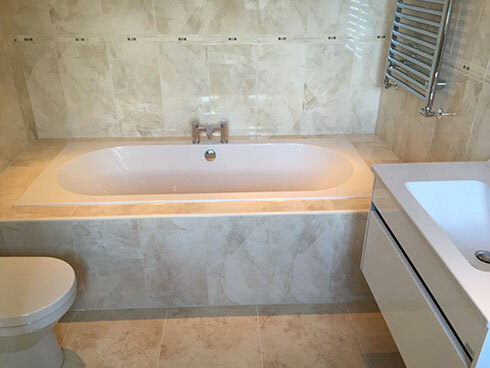 As bathroom fitters Coventry, we provide and install all types of bathrooms, showers, and wet rooms. From traditional bathroom suites to modern bathroom suites, as bathroom fitters we can supply a broad range of rooms from cloakrooms to commercial washrooms and everything in between. 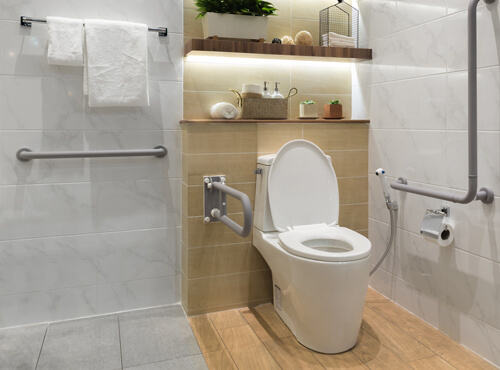 We are experienced in making bathroom adaptations such as low level access for shower facilities, handles and supports for safety, and specially designed equipment such as walk in baths. If you are unsure exactly what you need, give us a call and we will do our best to assist you in the design process.